Mulch films are also termed as agriculture films. 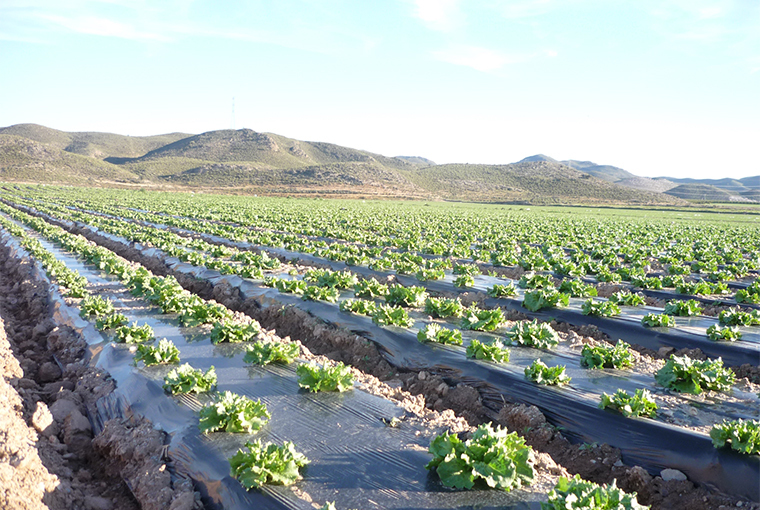 These Agriculture or mulch films that we provide are available in a variety of colours and thickness depending upon the crop and weather conditions and lifecycle of the product. Clear Plastic Mulch Film is ideal if you need maximum and highest warming conditions for your crops whereas coloured Mulch Film will keep the soil little less warm as compared to clear mulch film. Coloured Mulch Film therefore will limit the growth of weeds as it keeps the light from transmitting in the soil. Weeds required light to grow. A coloured mulch film will not allow light to reach the soil hence reducing the number of weeds. This will benefit the farmer by reduction in use of weedicides. Most crops do not need a lot of water to help in growth. They require moisture. Use of Plastic Mulch helps in preventing the water from evaporating. An earlier harvest is possible with the help of these mulch films because the plastic mulch film will increase the temperature of the soil promoting growth of crops early and also the plastic mulch will retain moisture in the soil. The fertilizers are best utilised with the combination of mulch films delivering maximum output and providing optimum growth of crops and plantations. The portion of the land that is mulched minimises the escape of air which later benefits the growth due to less chances of escaping air retaining the required carbon dioxide keeping it warm. A well known-name for this process is called the Chimney Effect. With the help of mulch films many vegetables are benefitted which include tomatoes, veggies, peppers, eggplants and many other similar plantations. One can have an earlier as well as a good quantity growth of these vegetable when grown with mulching support.